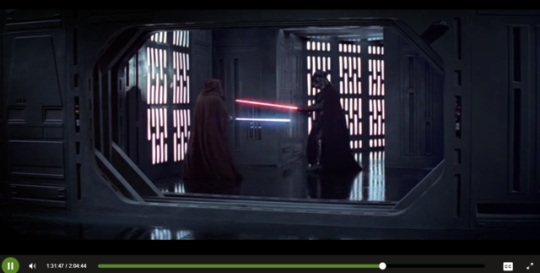 "We have even seen relics of a forgotten past in The Force Awakens: Vader’s mask and the Skywalker lightsaber. There is also the character Sarco Plank. He is described in the official Databack as “a scavenger and trader who scours frontier worlds for riches.” Sarco even had a run-in with Luke between episodes 4 and 5 in the junior novel The Weapon of a Jedi: A Luke Skywalker Adventure. Sarco used Luke in order to gain entrance into a Jedi temple on the planet Devaron in order to plunder it." 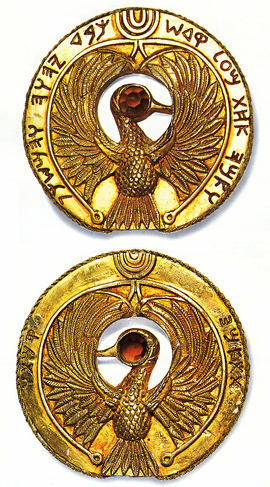 "The Headpiece to the Staff of Ra was a much sought-after medallion which was originally designed as a means to reveal the location of the Ark of the Covenant. 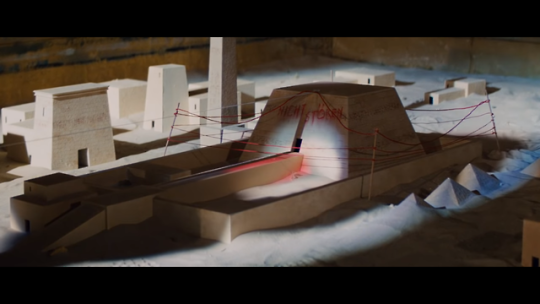 The headpiece was designed to be placed atop the Staff of Ra and used in the Map Room at Tanis to reveal the location of the Well of the Souls, the resting place of the Ark." 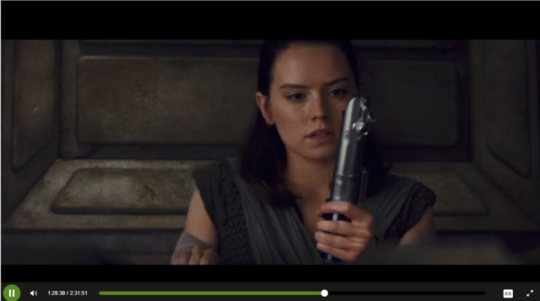 We have been told and it has been speculated that Rey’s staff may contain an easter egg, many believe that it is made of light sabers, maybe Obi Wan’s lost saber & Maul’s broken Saber from their Duel on Naboo in TPM. But what if it does not contain any sabers but instead is a key to something like the head of the staff in Raiders or a lost piece of something like BB8 had a piece of the map at the beginning of TFA. 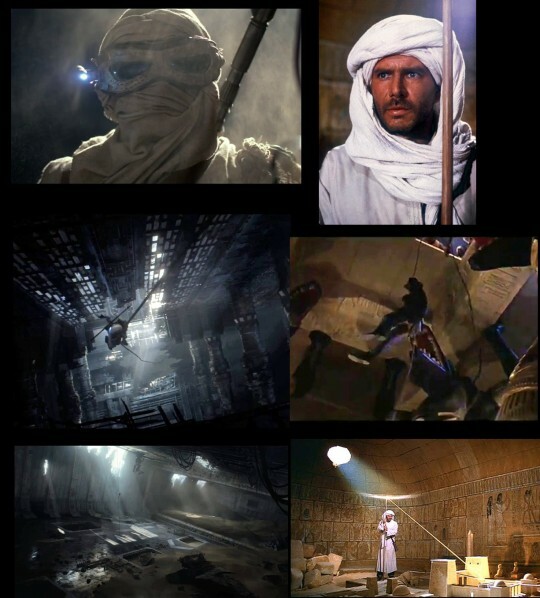 The headpiece for the staff of Ra from Raiders, holds many similarities to 3 different sigils or logs within Star Wars, Namely, The Jedi Crest, The Resistance & The Rebel Alliance. What does this symbol mean in myth? "In Greek mythology, a phoenix or phenix (Greek: φοῖνιξ phoinix; Latin: phoenix, phœnix, fenix) is a long-lived bird that is cyclically regenerated or reborn. Associated with the sun, a phoenix obtains new life by arising from the ashes of its predecessor. According to some sources, the phoenix dies in a show of flames and combustion, although there are other sources that claim that the legendary bird dies and simply decomposes before being born again." "The Bennu is an ancient Egyptian deity linked with the sun, creation, and rebirth. It may have been the inspiration for the Phoenix in Greek mythology. According to Egyptian mythology, the Bennu was a self-created being said to have played a role in the creation of the world. It was said to be the ba (soul) of Ra and enabled the creative actions of Atum. It was said to have flown over the waters of Nun that existed before creation, landing on a rock and issuing a call that determined the nature of creation. It was also a symbol of rebirth and was therefore associated with Osiris. Some of the titles of the Bennu bird were "He Who Came Into Being by Himself", and "Lord of Jubilees"; the latter epithet referred to the belief that the Bennu periodically renewed itself like the sun. Its name is related to the Egyptian verb, meaning "to rise in brilliance" or "to shine"
Ultimately this Phoenix symbol is about rebirth, regeneration and the solar mythos. A parallel with Rey whoever left her on Jakku & Poe & BB8. 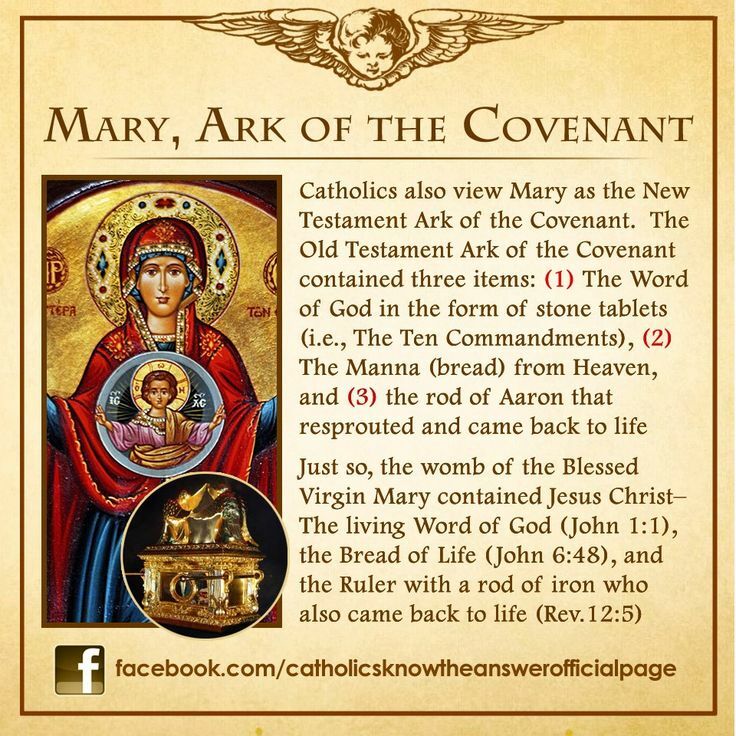 Catholic doctrine believe that Mary is the Ark of the convent or feminine energy of rebirth, Noah’s ark carried life, the Hebrew Ark, carried the life or Shekinah glory as the feminine aspect of god, The Ark is a representation of rebirth and the womb of life. Rey herself is the chosen one or child of the force, who like the Bennu bird, rebirths itself and a given period of time. " Now after TLJ, I can see what was right and what was off. Scenario 3 was the most spot on....Rey herself is the "ark of the covenant" because she carried off the Sacred Jedi Texts in the Millenium Falcon. And we know that she was the symbol of rebirth for the Jedi & Rebellion. "The Rebellion is reborn today" etc. So what will be the Mcguffin and how will it be important? Anyone's guess is as good as mine. 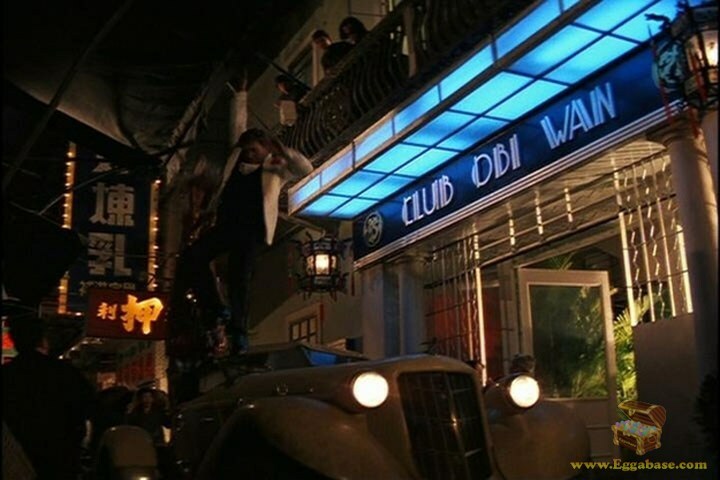 However, by coincidence, I was watching Raiders on Superbowl Sunday and something caught my eye that I had never noticed before. This screenshot is from the map room when Indy uses the medallion to find the exact location of the ark. @spacebaby45678 You are my idol! This is a woderful speculation! @spacebaby45678 I'm moved! I love your intuitions! Tell me more. Tell me about the ark. In esoterism, the ark is the female figure carrying life in her lap ... Jesus precisely. 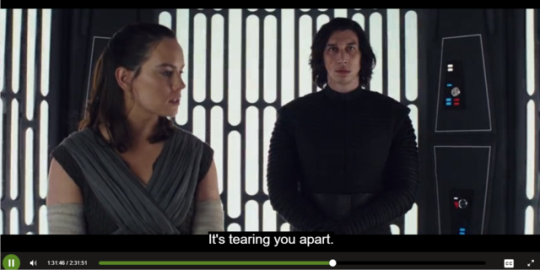 The sacred grail=The Reylo child? 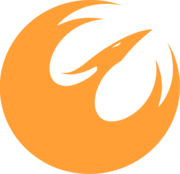 So from this your speciation Rey would be the Phoenix then divine spark that comes back into life to bring balance and meets with the masculine linked to power and strength ... I'm died! @giaciak2 wrote: @spacebaby45678 I'm moved! I love your intuitions! Tell me more. Tell me about the ark. In esoterism, the ark is the female figure carrying life in her lap ... Jesus precisely. The sacred grail=The Reylo child? 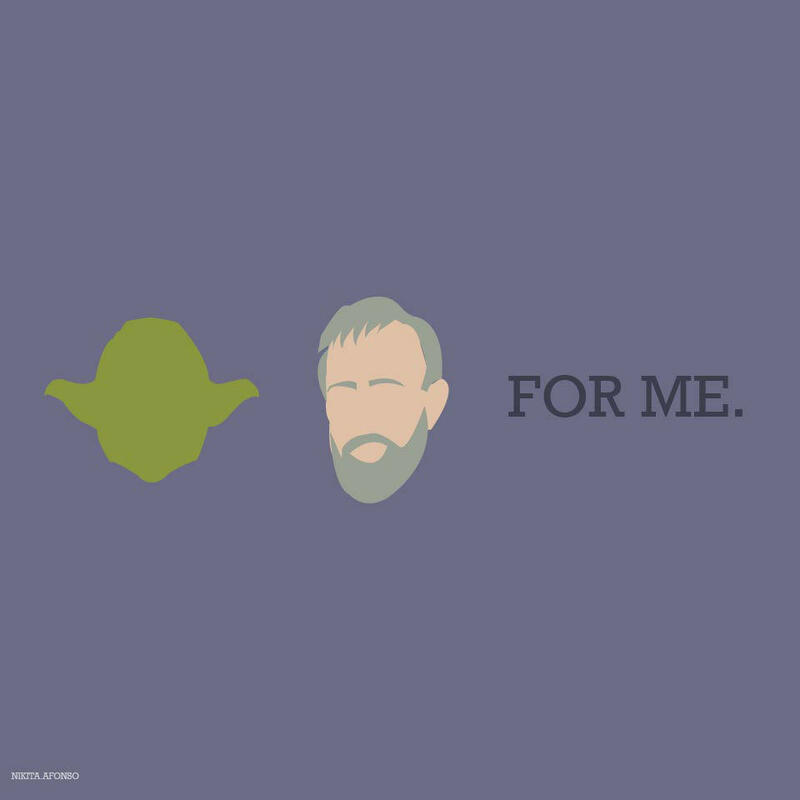 Star Wars is myth first, fantasy and fairy tale second and literature third. If you look to literature first than the analog for Reylo is romance. If you look to fantasy and fairy tales then the analog is love between a prince & a princess. However, if you look to myth then the analog is celestial spiritual truths. If a story is well told it will operate on all of these levels ALL at the same time. Take that as truth then what is the point of analyzing the ST at all? I took off my critical thinking cap, took my ball and went home and pouted for 9 months. However, after getting the movie on Netflix I had to revisit some old theories. and lo and behold, we were not far off. @spacebaby45678 ARG! I love what you are saying. But my english is not good. Please can you be more clearer? I did not understand the last part. If Rey were Kenobi, what would be the problem? There is no problem if Rey is a Kenobi. What is your native tongue? @spacebaby45678 I don't understand this: " Take that as truth then what is the point of analyzing the ST at all? I took off my critical thinking cap, took my ball and went home and pouted for 9 months. However, after getting the movie on Netflix I had to revisit some old theories. and lo and behold, we were not far off. " I was curious to know what made you pouted for 9 months. ps: I apologize, a message has started empty, I could not eliminate it. 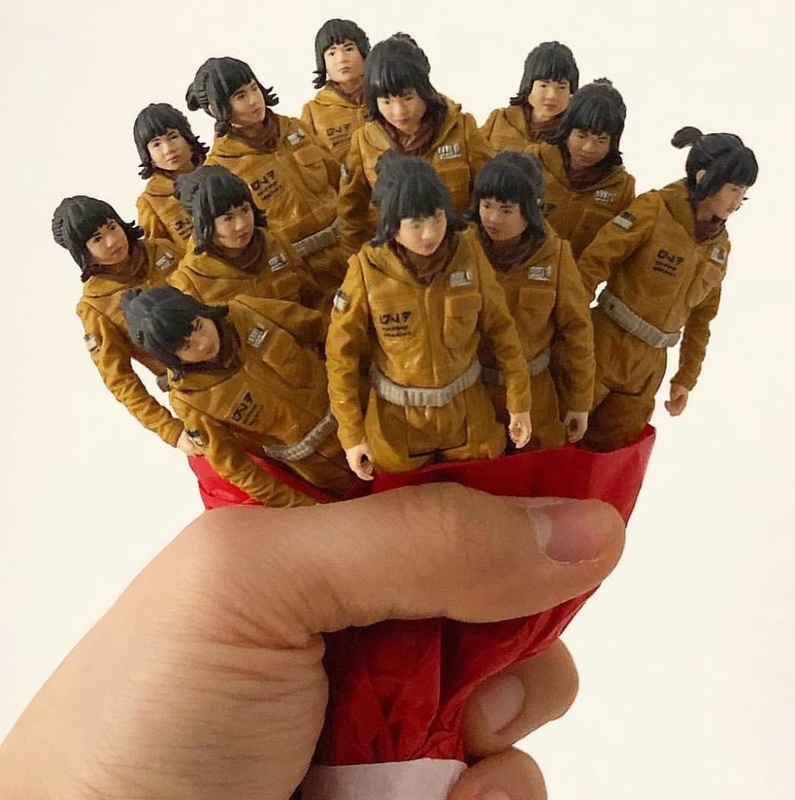 Maybe Rose Tico's shared medallion could be an indication of where they might find themselves in the last movie as well? Also, Hays Minor being her planet, could it be possible that Finn might have originally been from the same planet as they were literally harvesting kids from the same planet...AND it is an Ice planet. So, the verification of Richard E. Grant as a First Order officer (I would assume these images are reference images for toy figures, which would tell me that Grant spends most of his screen time dressed as an FO officer), does this eliminate the possibility he's playing Korkie Kryze? Discuss. We really know nothing about Korkie after the Clone Wars. What if he was in training to be a Republic officer at the time of Order 66? Would he remain? Skepticism of the Jedi is par for the course for Mandalorians. Although Korkie might have been sympathetic to the Jedi that came to rescue his Aunt, from his perspective I could see that news of the destruction of the Jedi order would come to him and everyone else as an attempted Jedi coup that was thwarted, and would reinforce their typical Mandalorian distrust of the Jedi. No one would really know the details. Young Korkie might not abandon his career path, and he might have ended up being part of the group of Imperials that escaped to the Unknown Regions. I could see such a person lumping the Jedi, the Emperor, and Vader as all part of the force users that screwed up the Republic / Empire. 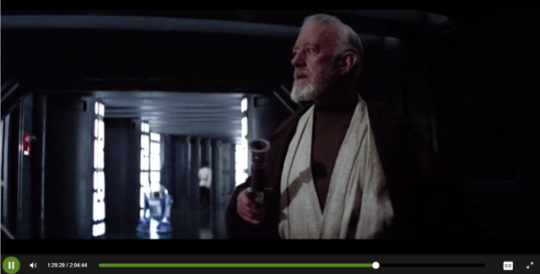 Would such a person abandon his daughter when presented with evidence of her strength in the force (confirming his own suspicions that Obi-wan is his father)? If something like that happened, Korkie would no doubt be against the involvement of Snoke and Kylo Ren in the First Order. Now, it's of course possible that Grant is playing a FO officer that has no relation to Rey. But if his role is to be a baddie, that doesn't make sense because if you want a FO baddie officer, you've already got Hux. I think that regardless of whether Grant's character is Korkie, he's likely to provide a distinct counterpoint to Hux. I believe that Korkie was training to be in government but when Maul took over Mandalore he was radicalized? Not sure, Korkie disappears after Satine is killed by Maul. Bo-Katan is Regent of Mandalore that means the true heir is missing( hiding), too young, or incapacitated. Now would Korkie end up in the FO? Possibly, we know from The Mandalorian spoilers that there are "pockets" of Mando enclaves here in there throughout the galaxy that means that Mando's are not united? I don't think Richard E. is Korkie, color me disappointed he would have been perfect, however because of Hux's mistreatment in TLJ, I think a new FO office with gravitas is much needed and Richard E. would provide that as a logical counterpoint to Supremely EMO Leader Kylo Ren. While I believe Korkie does become the active ruler of Mandalore, post Imperial rule, there is still a possibility that Richard E. Grant could be playing an older Korkie. What if he's undercover? What if Korkie temporarily leaves the throne to infiltrate the FO after hearing rumors of a force sensitive girl in the Resistance that is being hunted? If Korkie is Obi-Wan’s son, he may have inherited his father’s mind trick abilities. If so, going undercover would be an easy feat for him. All that being said though, I’m not really sold on Richard E. as Korkie. I see him as Rey’s “big” antagonist. Even more so than Kylo/Ben. I’m thinking he maybe part of the reason she ended up on Jakku. I’m not sure if anyone else has watched the Star Wars Resistance series but the episode “The Doza Dilemma” comes to mind. Here’s a brief synopsis, “As Synara (pirate spy via FO) acclimates to her life on the Colossus, Kragan contacts her for a mission that involves kidnapping Captain Doza’s daughter.” Basically, the FO wanted control of the Colossus refueling platform and were looking for a way in. The FO contrived a plan for the pirates to kidnap the Captain’s daughter, then they betrayed the pirates in order to look like the good guys. I’m thinking Rey’s situation didn’t turn out so well. We know that the rumor that The Mandalorian has a baby he was supposed to kill but doesn't ala SNOW WHITE.. and if I am not mistaken wasn't SNOW one of Rey's original production names? Everyone is assuming Matt Smith is a Knight of Ren but maybe he is a younger Korkie in a flashback. Now there seems to be an age discrepancy or timeline discrepancy, this baby seems to be too old to be Rey however there is a carbonite freezing device aboard the Mando's ship (confirmed) so maybe she was frozen aboard the ship for a time? 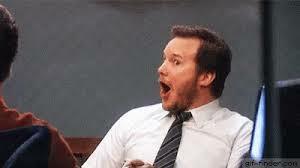 ALL WILD SPECULATION. @spacebaby45678 wrote: We know that the rumor that The Mandalorian has a baby he was supposed to kill but doesn't ala SNOW WHITE.. and if I am not mistaken wasn't SNOW one of Rey's original production names? Everyone is assuming Matt Smith is a Knight of Ren but maybe he is a younger Korkie in a flashback. Nice WILD speculation. I like it! Another theory about “The Mandalorian”...We know the title character is a rogue (possible bounty hunter) wreaking havoc in the outskirts of known space. There are also rumors that the character’s armor will change throughout the show (Making Star Wars). In Mandalorian culture it’s known that they decorate their armor with the colors and symbols of their clan and/or House. What if he is recalled from his life of exile to rejoin his clan in the restoration efforts/war on Mandalore? But which House is he loyal to? It has always seemed possible to me that carbon freezing could play some part in Rey's past. If that is a possibility, and she is connected to saga characters in some way, that increases the options.